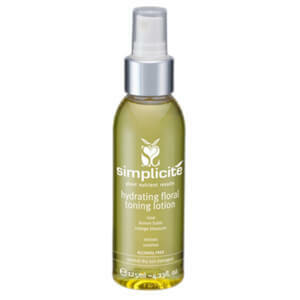 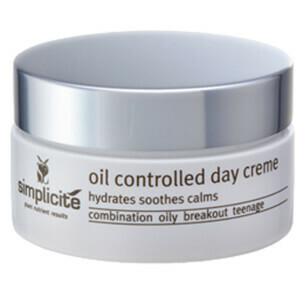 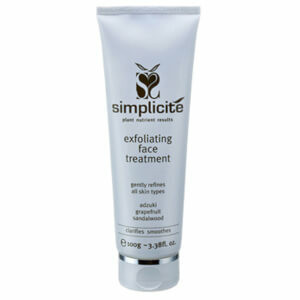 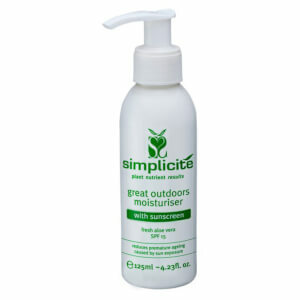 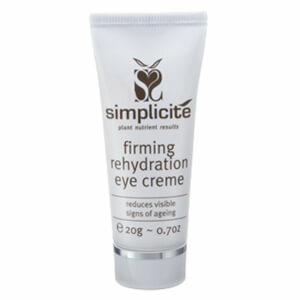 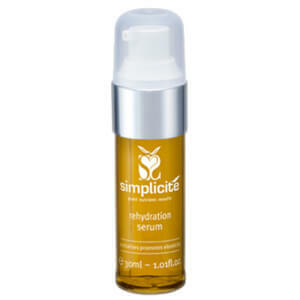 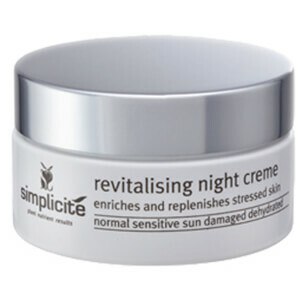 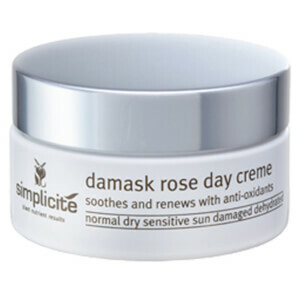 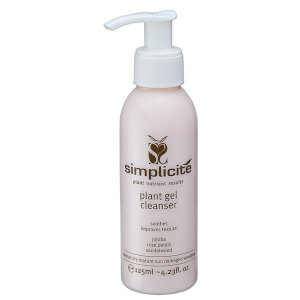 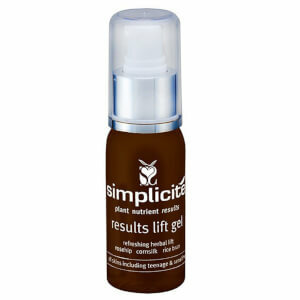 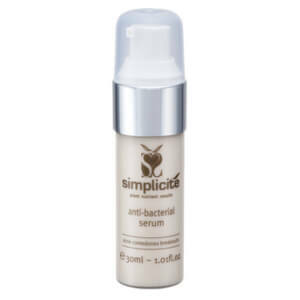 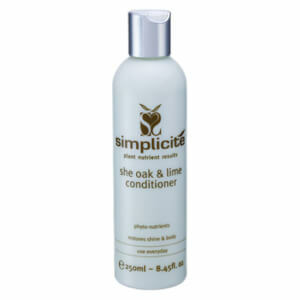 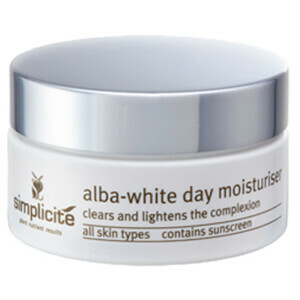 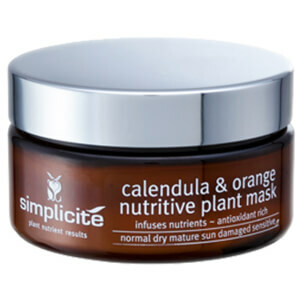 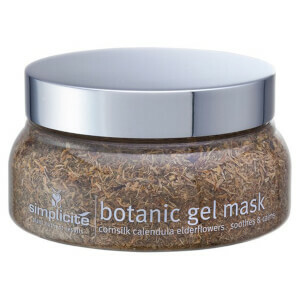 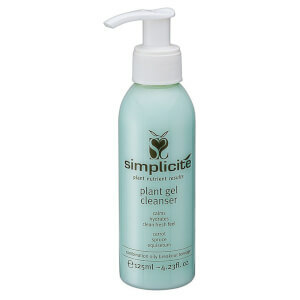 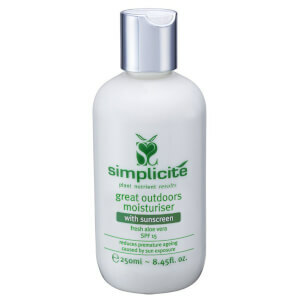 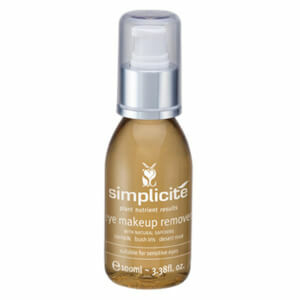 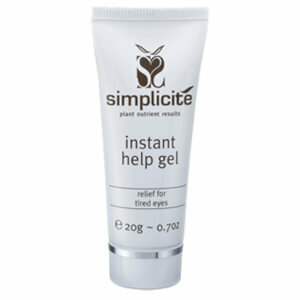 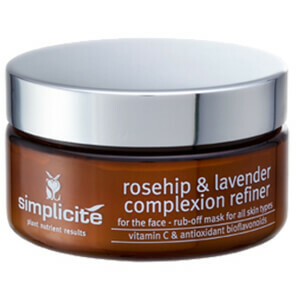 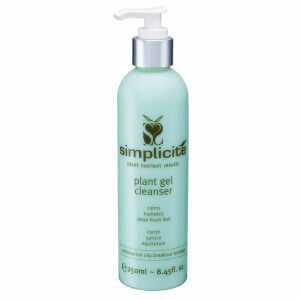 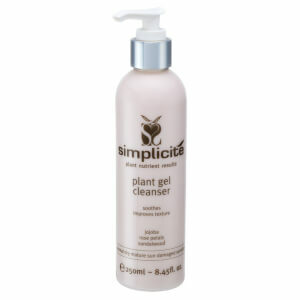 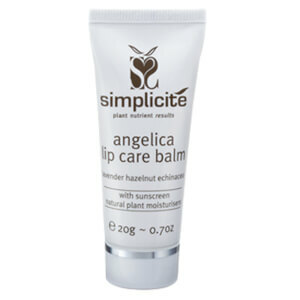 Australian made with plant derived ingredients, all of which are certified organically grown or hand picked in the wild, this meticulous and gentle approach to skin care is what make Simplicite so simple to use! 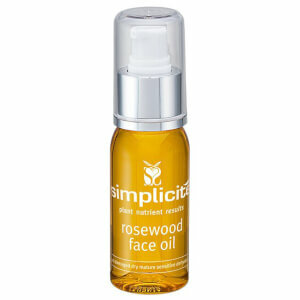 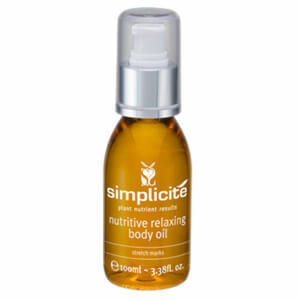 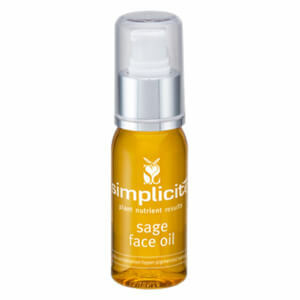 With a focus on various skin problems such as Acne Scarring, Hyper Pigmentation, Sun Damage and Ageing, and every skin care product you'd need from cleansing to exfoliating, moisturisers and face oils, masks and even makeup - there is something for everyone in the Simplicite range. 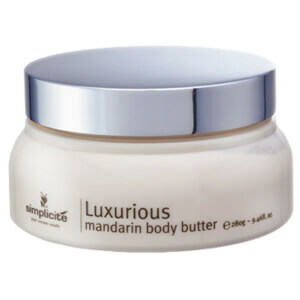 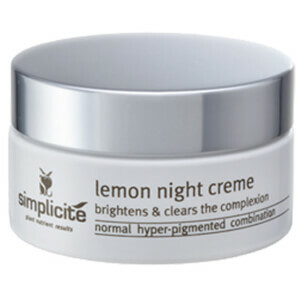 Delve deep into your skin type or skin concerns - because Simplicite know that not one skin is the same, and different skincare is required for different people.